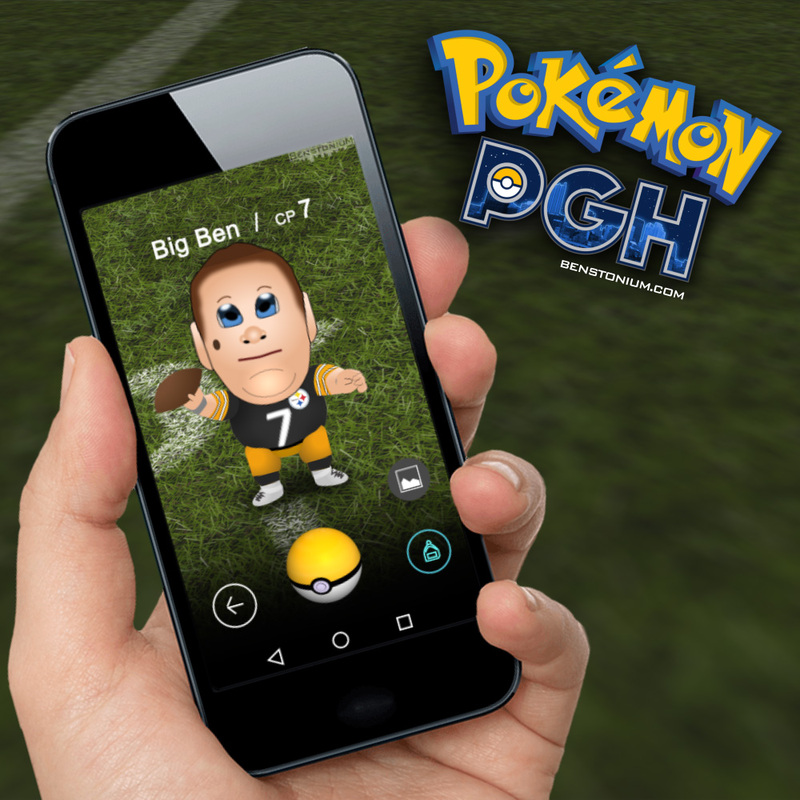 The Big Ben Pokemon appears in the new Pokemon PGH app. Pokemon PGH is the Pittsburgh version of the popular Pokemon Go app. Yinz gotta catch ‘em all!